Just like life, you probably have to give a restaurant a second chance. 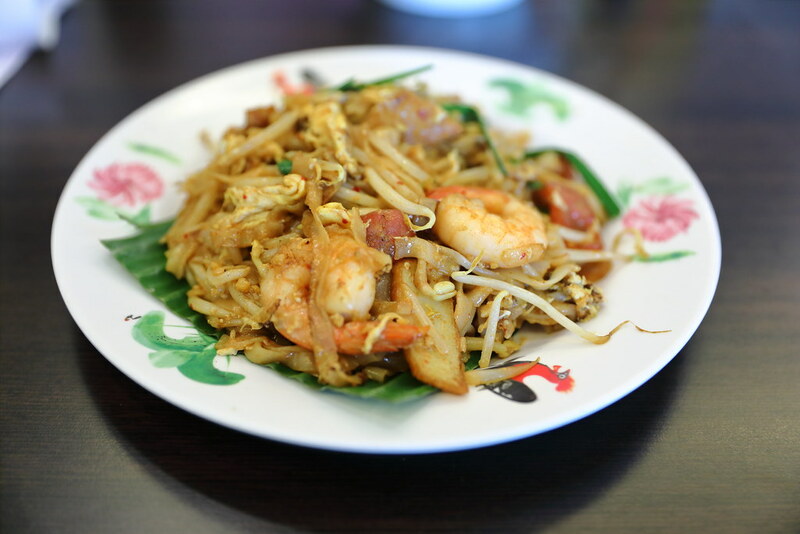 I remembered when I first moved to the West Coast about 3 years ago, I tried Island Penang Kitchen which has moved from Chinatown to Clementi West Street 2. I did not enjoy the food and hence I did not write about it. However, recently I have been hearing good reviews about the place from my friends, so I made a trip back to find out for myself. 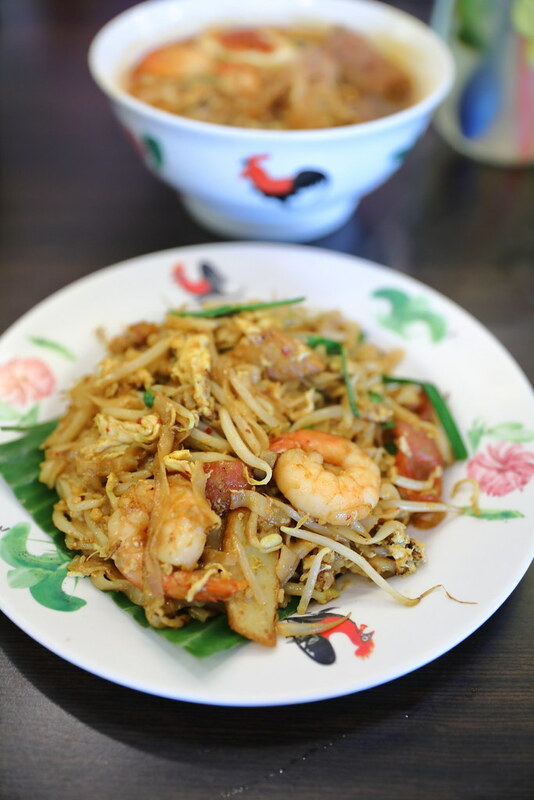 Our plate of Penang Fried Kway Teow ($6) comes with Chinese sausage, pork lard, egg, beansprouts, prawn and fishcake. The savoury plate of rice noodle has a hint of smokiness and I like how the egg is still a bit runny coating the noodles. The beansprout provided the extra crunchy texture while the Chinese sausage and pork lard accentuated the flavours. 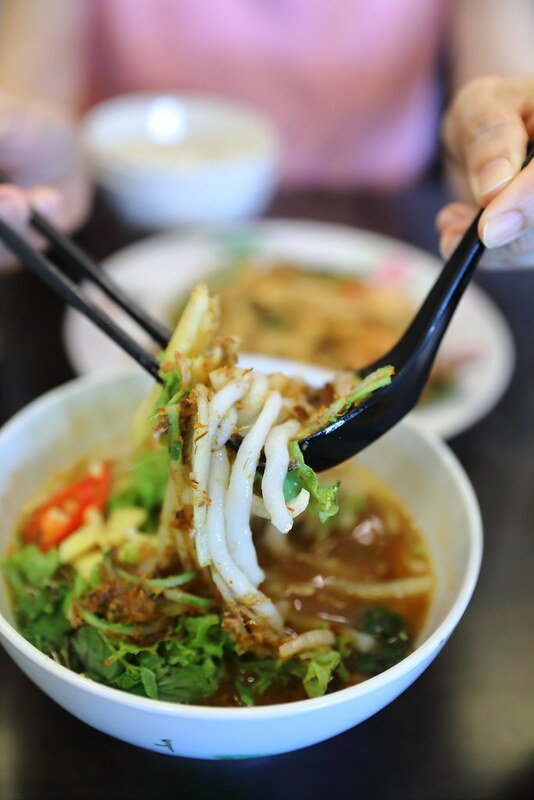 My favourite among the 3 mains we ordered is the Penang Hokkien Prawn Noodle with Pork Rib ($7). 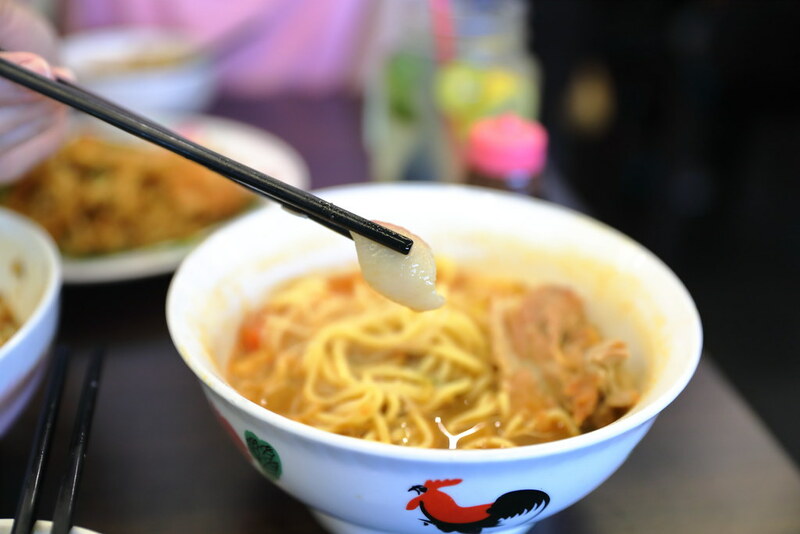 The robustness of the prawn broth, with a hint of spiciness was balanced and work harmoniously with the different ingredients and noodles. 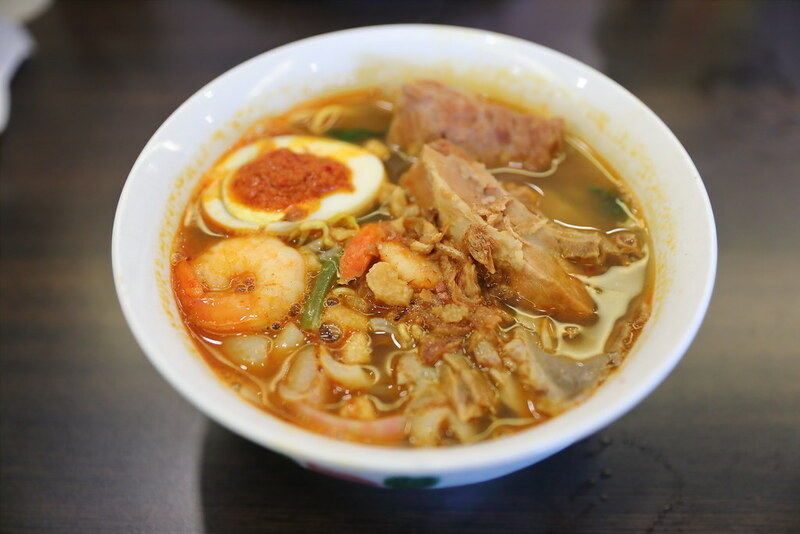 In the bowl, you will get half an egg, kang kong, prawns, lean pork slices, pork ribs and pig skins. The pork rib was so soft that it literally melted in your mouth. What surprises me is the addition of pig skin in the bowl of noodle, this is a bonus to me. Island Penang Kitchen serves a decent bowl of Penang Assam Laksa ($5) too. 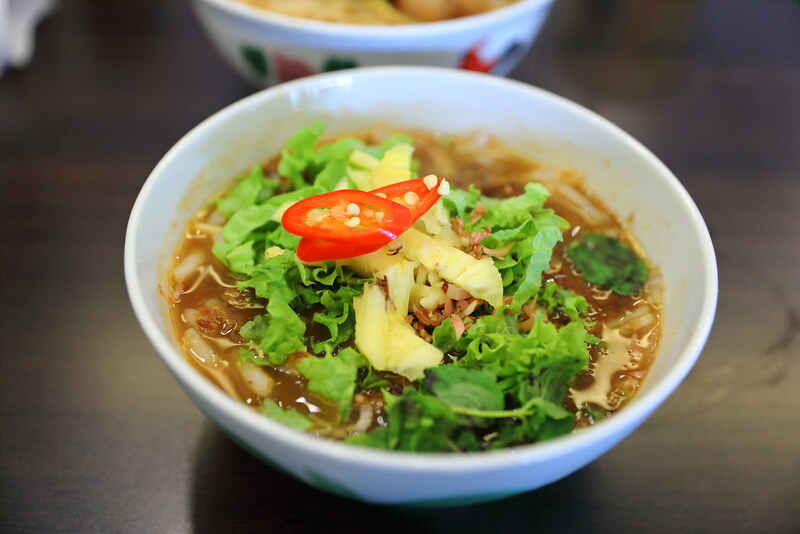 It has a nice balance of sour, sweet and spicy, topped with onions, cucumbers, pineapple and greens I also applauded the effort of using the authentic type of noodle served in Penang and not those thick beehoon. My only disappointment was that I could not find much minced fish in the assam laksa, another characteristic of assam laka. 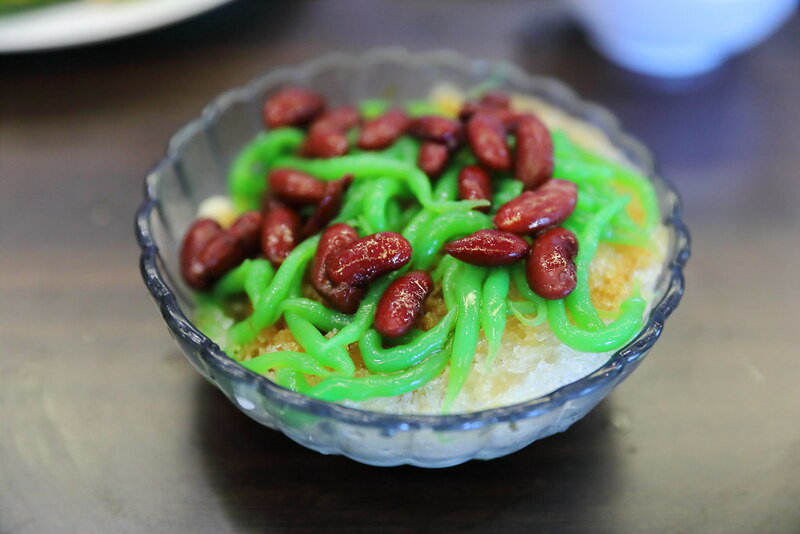 Last but not least, we wrapped up or lunch with a bowl of Chendol ($3). It didn't seen that the restaurant uses fresh coconut milk but I can make do will it. It was still a refreshing bowl of dessert to wash down a satisfying meal.